Simplify your stock management process. 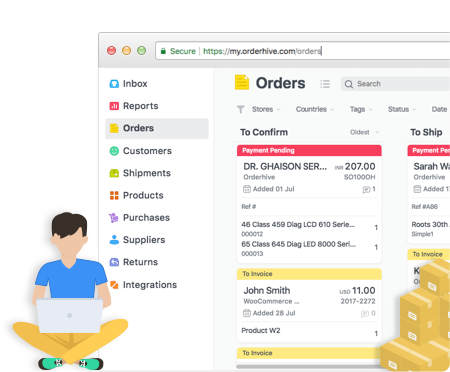 Orderhive is a perpetual stock control system to manage your stock by syncing inventory and order in real-time. 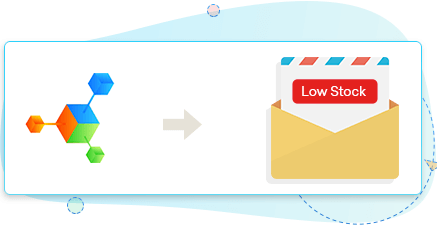 It provides you the live status of your stock, sends email alerts in the event of low stock and updates your warehouse(s) as you process orders. A must-have stock control system for your small business! 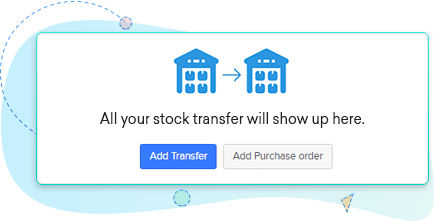 Orderhive automatically updates the stock number across your selling channels in the event of a sale. This keeps track of your inventory and increases fulfillment rate. Get real-time access to stock levels, costs, and tracking information to remain updated on your inventory health. Prevent stockouts and earn satisfied customers. 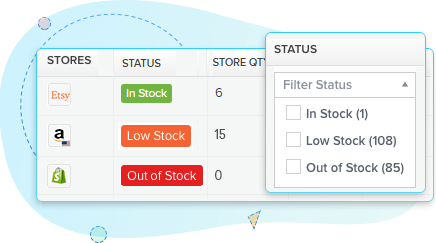 Avoid stockouts by getting notified on low stock beyond threshold inventory for any product you listed within your selling channels. 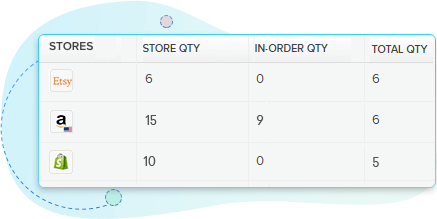 Replenish your products at time and avoid backorders with orderhive. Transfer desired quantity of stock between two or more warehouse to maximize order fulfillment with respect to geographic regions.